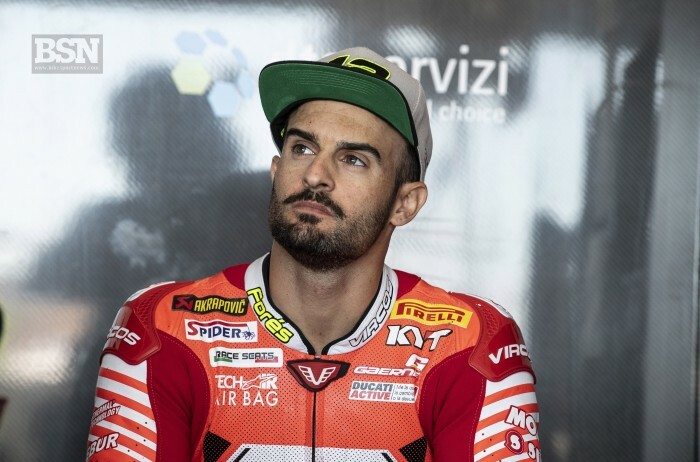 Xavi Fores has signed to ride for Honda in the 2019 British Superbike series and will partner youngster Andrew Irwin. 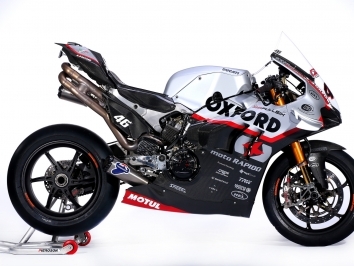 “I am excited to come to England and race in British Superbikes. I have always watched the racing and it looks like a fantastic series with a great fan base,” said the Spaniard.